Yes, the new GoT Season just started, and I couldn’t help myself and add that reference. 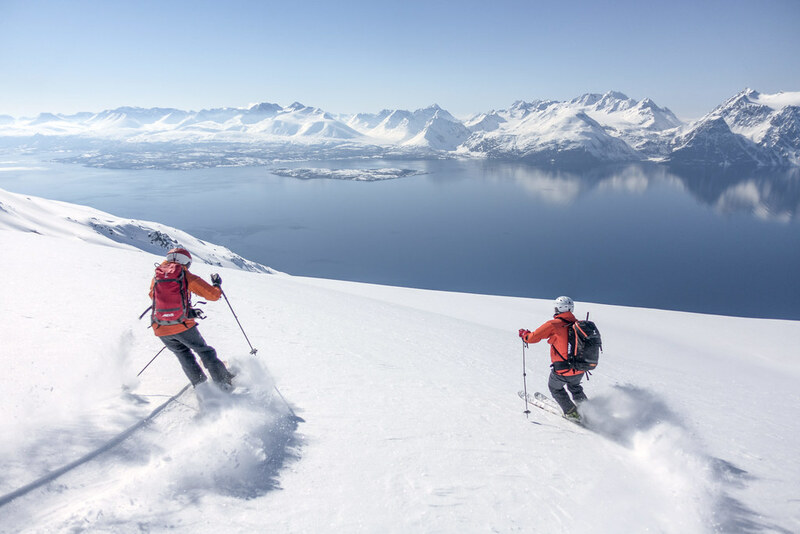 But seriously, winter is coming soon enough and what better time is now than to dream about skiing chin-deep powder and purchase a limited edition of the World’s best skis, the DPS Alchemist? The carbon pressing machines at DPS are so photogenic, don’t you think? 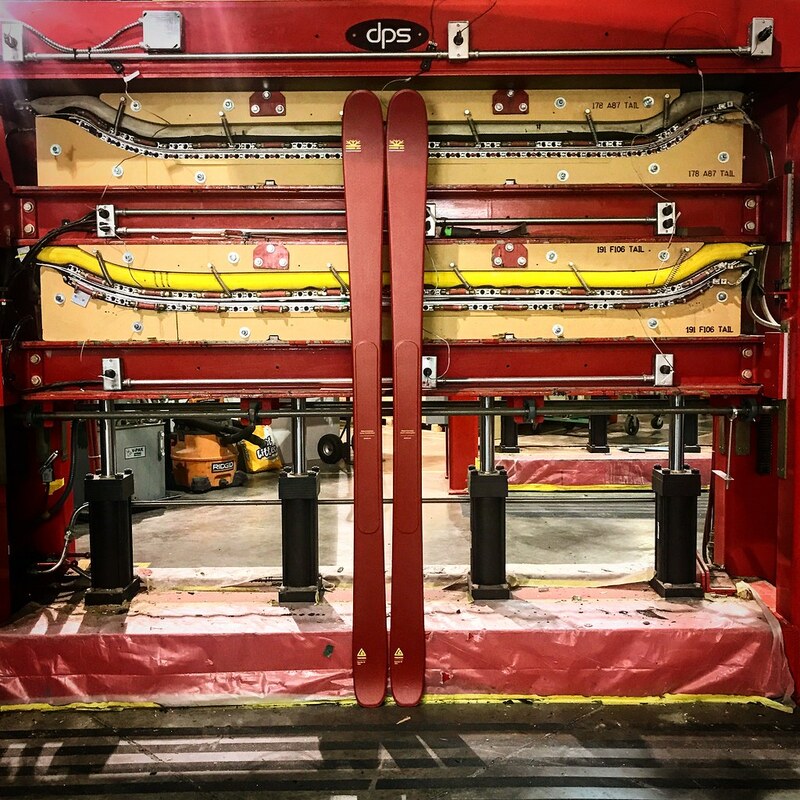 That’s an equally photogenic pair of Powderworks Cassiar 87 skis standing in front of the press. Them Austrian world cup race bases are prepped and ready to be mated with the ski. They’re fast, in case you didn’t see the Race in their name. And that are the Special Edition Artworks for the Wailer, Yvette, Zelda and Nina Skis. Damn, they are awesome! 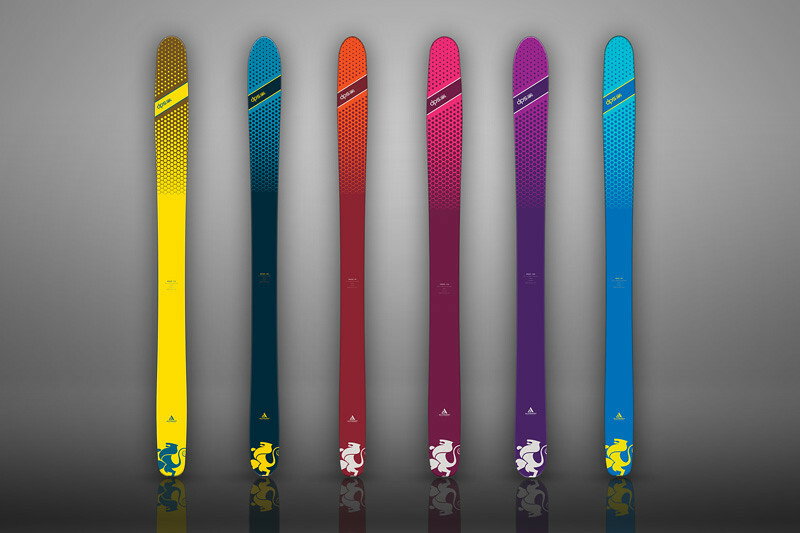 If I wouldn’t own a pair of Alchemist Wailer Skis already I’d be very tempted to get another pair! 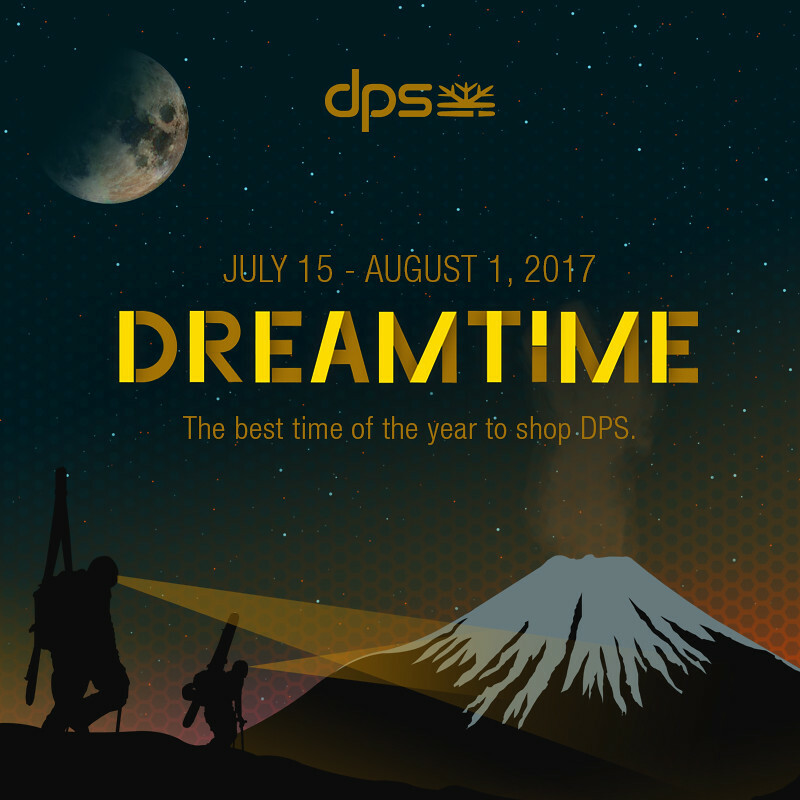 Thus if you, like me, can’t wait for winter to arrive, then a pair of DPS Dreamtime Skis might just be what makes the waiting time go by easier. 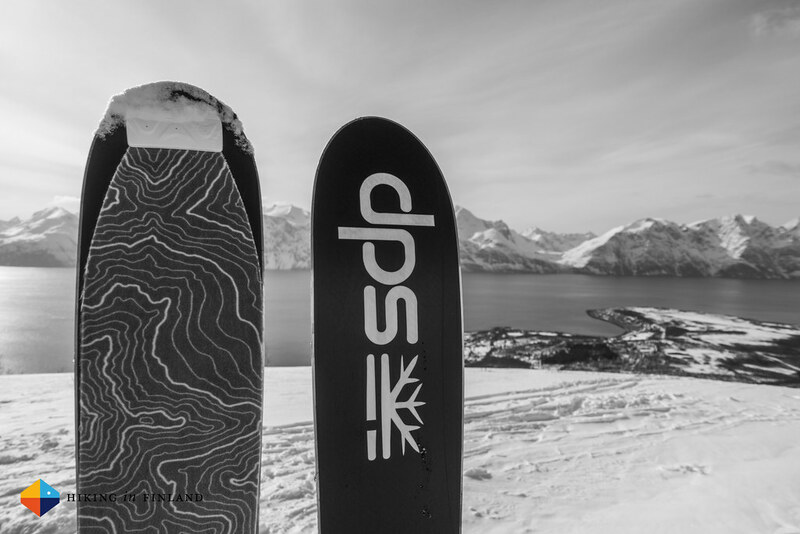 And then, when the first big snow flakes start to cover the mountains, then you are ready to go hit the slopes on your new DPS Skis. Disclaimer: I didn’t get paid to write about DPS Dreamtime, but I did get a pair of DPS Alchemists for testing earlier this year. This did not influence the article as I maintain full editorial control of the content published on this site. Read the Transparency Disclaimer for more information on affiliate links & blogger transparency.